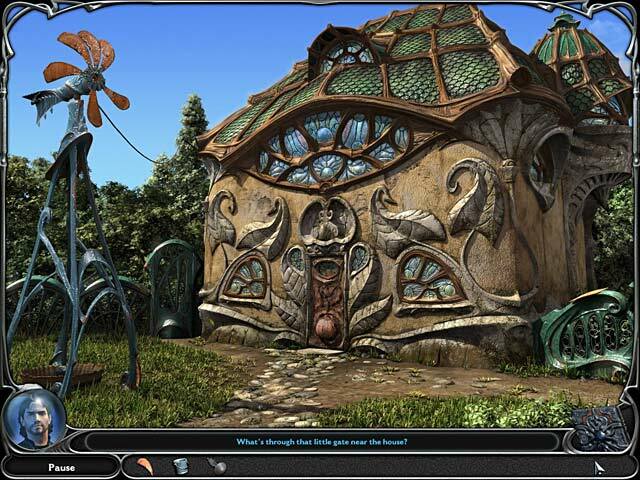 Dream Chronicles: The Chosen Child game download. 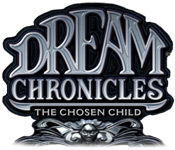 Free download Dream Chronicles: The Chosen Child for Mac. Unlock the secrets of the mysterious fairy realm in the third installment of the award-winning Dream Chronicles series. 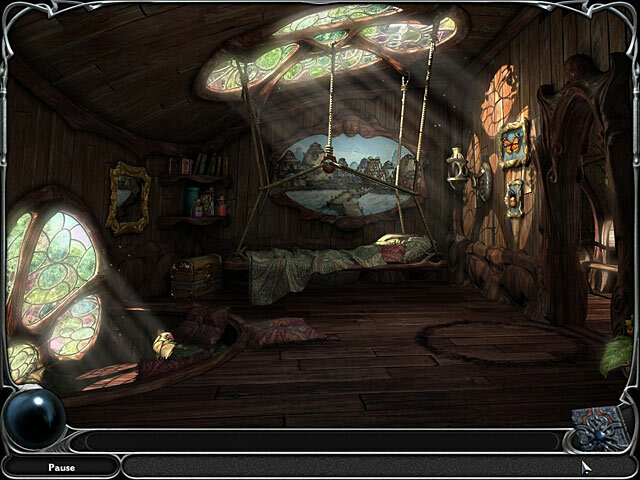 Discover hidden clues and solve challenging puzzles as you join Faye on her quest to save her daughter from the clutches of the Fairy Queen Lilith and reveal the secret prophecy of The Chosen Child. 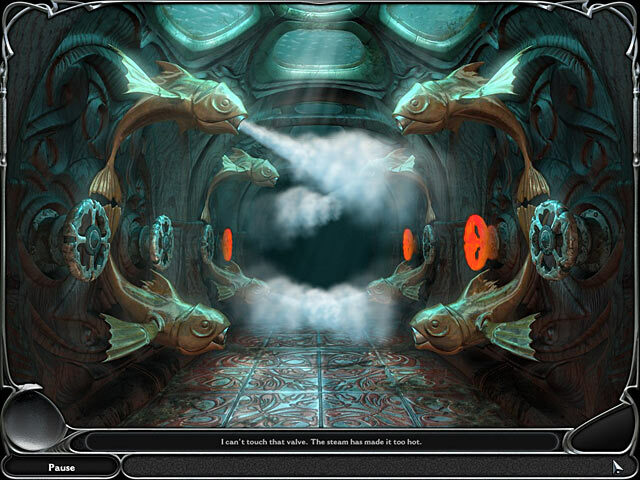 Immerse yourself in this all-new hunt-and-seek adventure with unexpected twists that will keep you searching for answers throughout the game! Spectacular Dream Jewels To Create, Collect And Use!